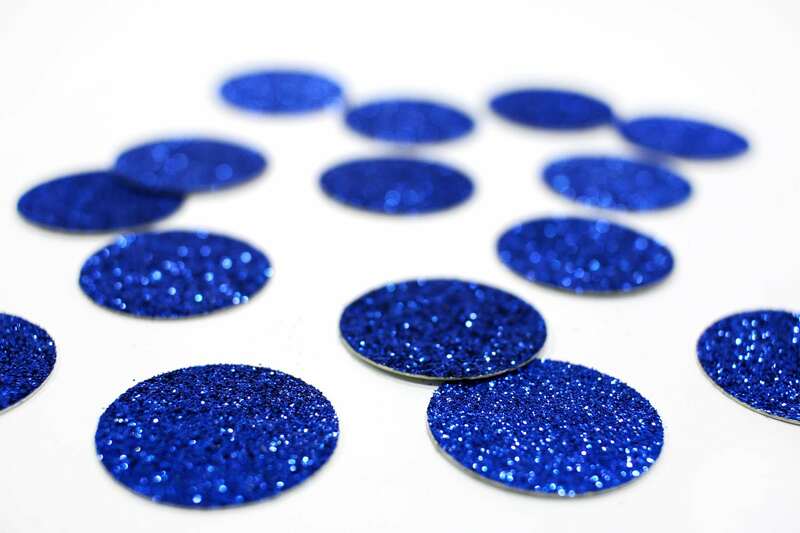 Dark Blue Glitter Circle Confetti - 1 Confetti. Wedding. Bachelorette Party. Bridal Shower. Baby Shower. Engagement. First Birthday. 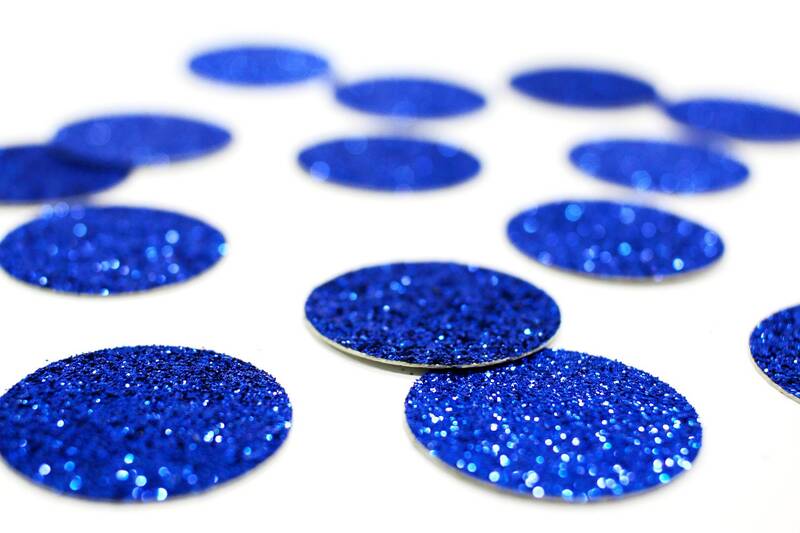 Dark Blue Glitter Circle Confetti - 1" Confetti. Wedding. Bachelorette Party. Bridal Shower. Baby Shower. Engagement. First Birthday. 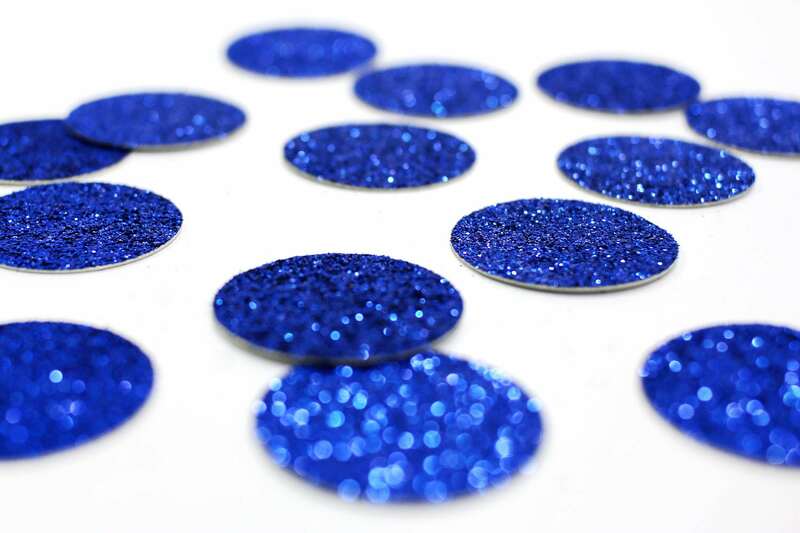 This lavish bunch of dark blue glitter circle die cuts make beautiful confetti for any surface, party, or wedding! • Select from dropdown list. • Glitter on one side only, white on opposite side. Can’t wait to use this at my sons rehearsal dinner.